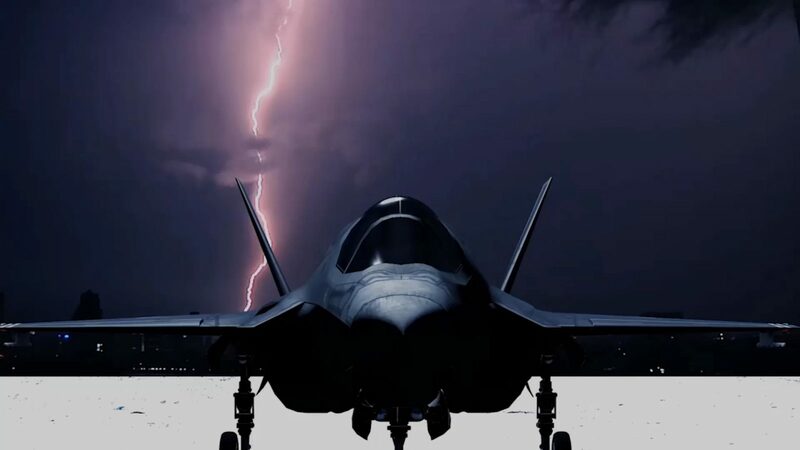 The airmen, assigned to the 34th Fighter Squadron at Hill Air Force Base, Utah, were in the process of clearing the flight line when “a nearby indirect lightning strike occurred at approximately 8:20 p.m.,” said Maj. Ashley Conner, 53rd Wing spokeswoman. 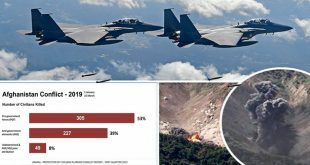 One of the airmen “was closing an F-35 canopy, and the other airman was winding up a grounding wire” while clearing the flight line ahead of an oncoming storm, 53rd Wing spokeswoman Maj. Ashley Conner told Military.com. The airmen were clearing the area in an attempt to get ahead of lightning, she explained. Luckily, both of the airmen were uninjured in the incident. They were taken to the Eglin emergency room for observation, then released without injuries, Conner said. There was no damage to aircraft or equipment, she added.